A conservatorship is the right given to a person for the purpose of managing the property and finances of a person who is unable or incapacitated to carry out those operations for him or herself. Conservatorship litigation outlines the responsibilities and obligations of the appointed person (conservator) and how he/she will take care of the needs of the incapacitated person (conservatee). Conservatorship litigation can involve disputes over the conservatee's capacity to manage personal affairs, financial abuse of the conservatee, how to select the right conservator, what changes to make to a will or trust of the conservatee and possible breach of fiduciary duty. Estate planning lawyers have experience in conservatorship litigation matters. An estate planning lawyer can have complications, especially when an elderly person disagrees about the proper care for their finances. Experienced Estate Planning Lawyers can also help determine if a conservatorship is the right option for your family or for your family member. If you are considering going through with a conservatorship, contact Attorney Search Network. 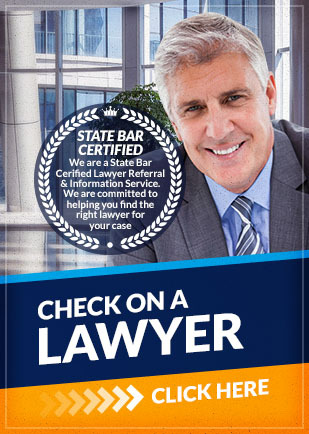 We can help refer you to the right conservatorship litigation lawyer in your area.